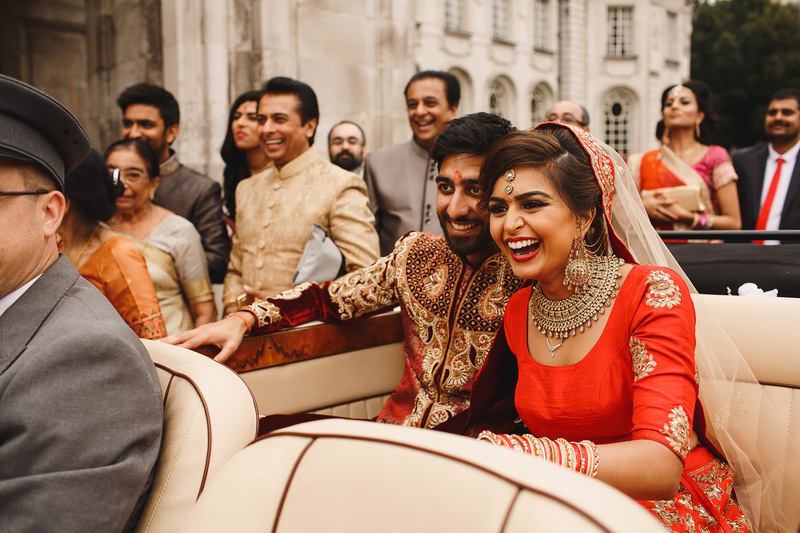 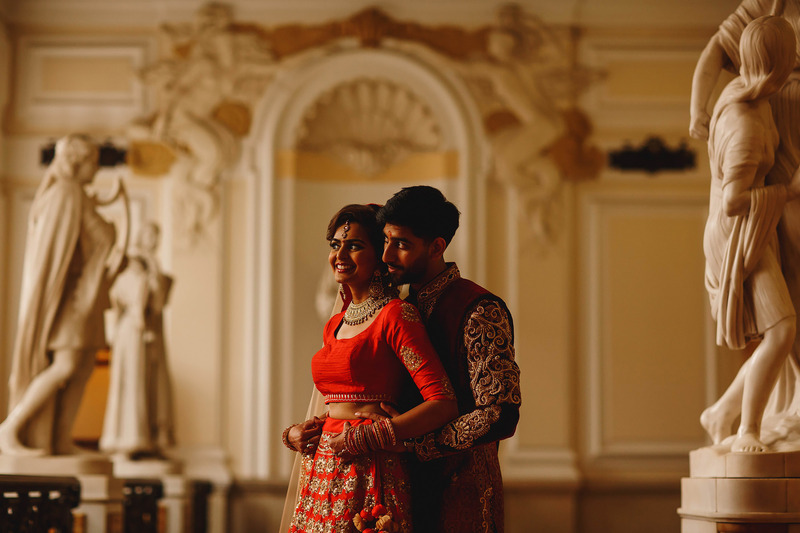 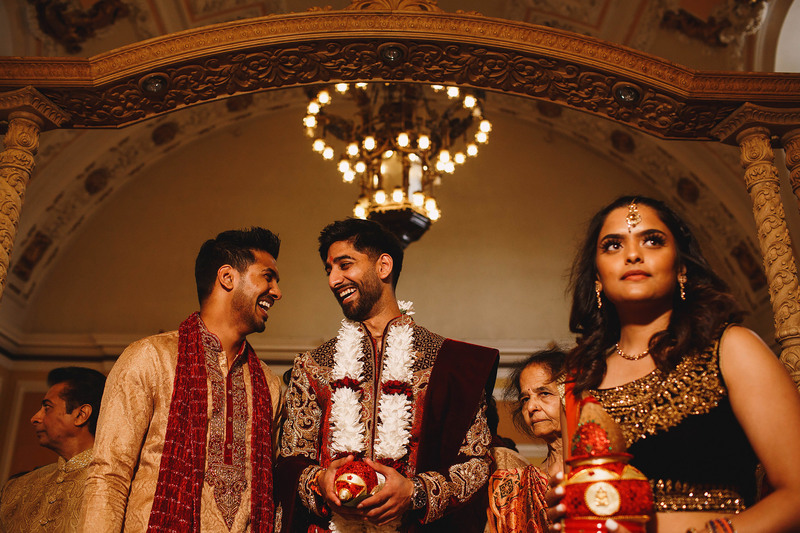 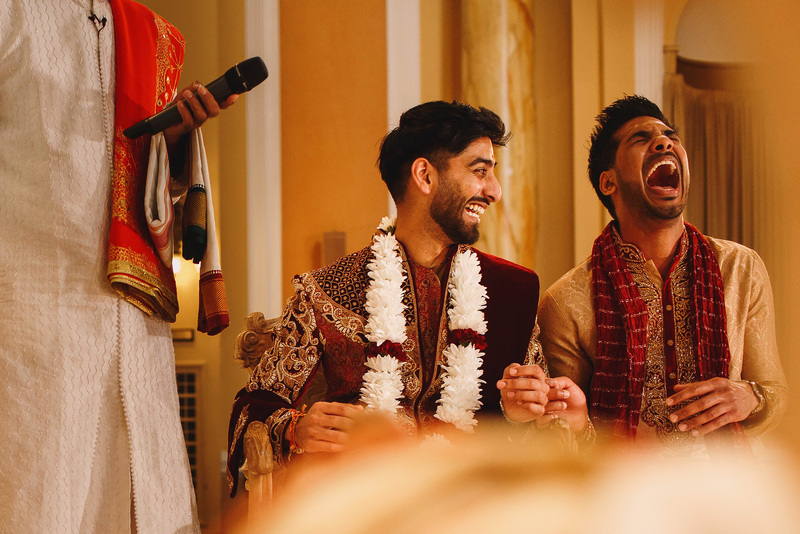 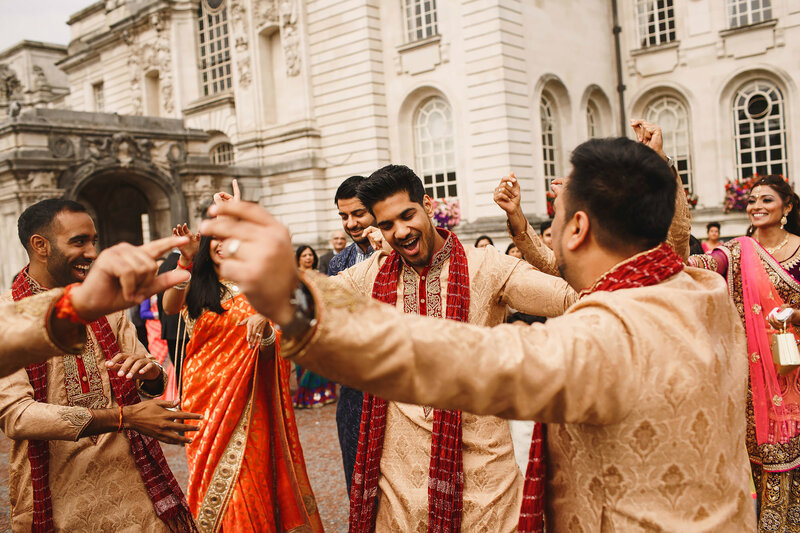 I was SO happy when Natasha and Sachin asked me to be their wedding photographer in Cardiff, after seeing me work and seeing the resulting photos from Natasha’s brother Neil’s wedding to Natasha (so many Natasha’s!) 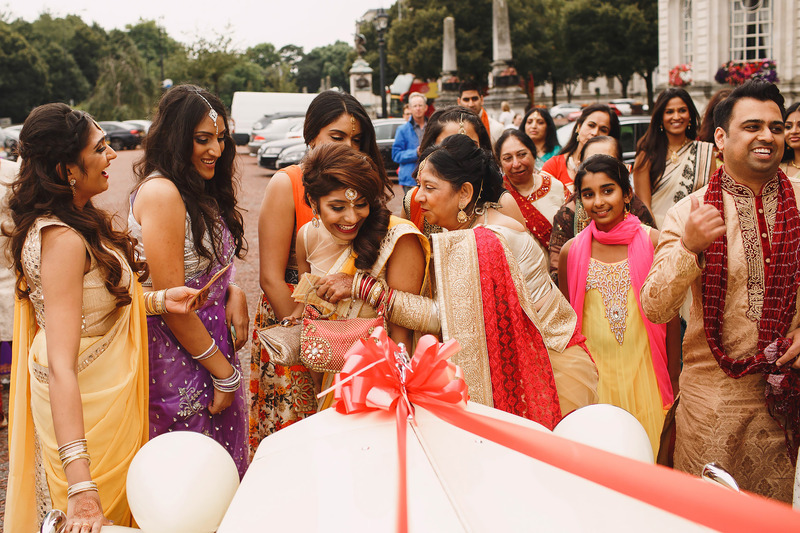 at Effingham Park a year before. 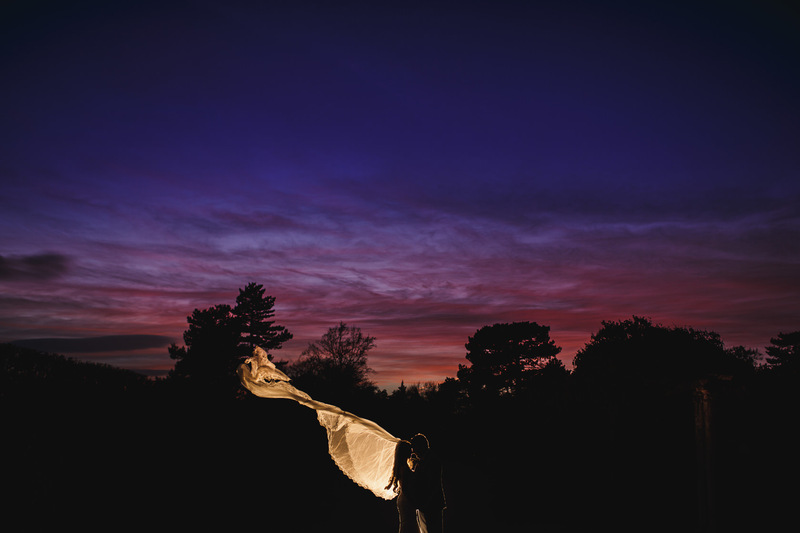 You might have seen their Lulworth Cove engagement shoot on the blog too. 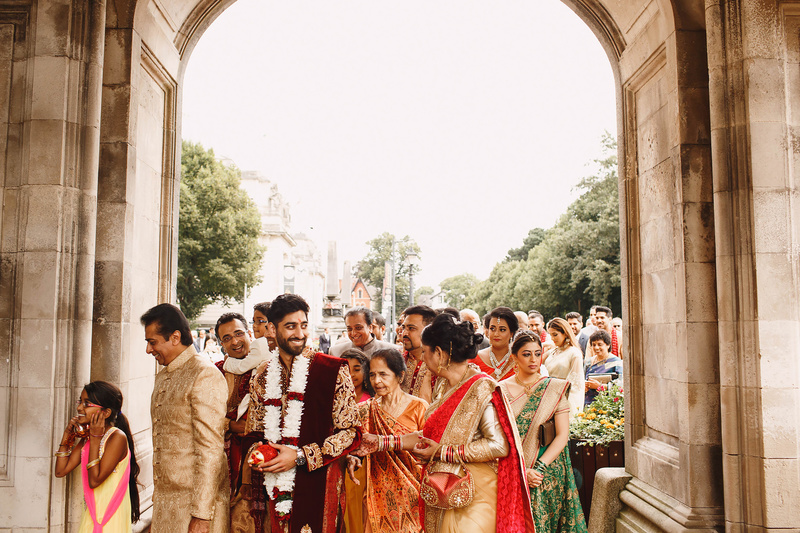 They’re such an amazing family it was a total delight to share another day of celebrations with them this time in Cardiff for Natasha and Sachin. 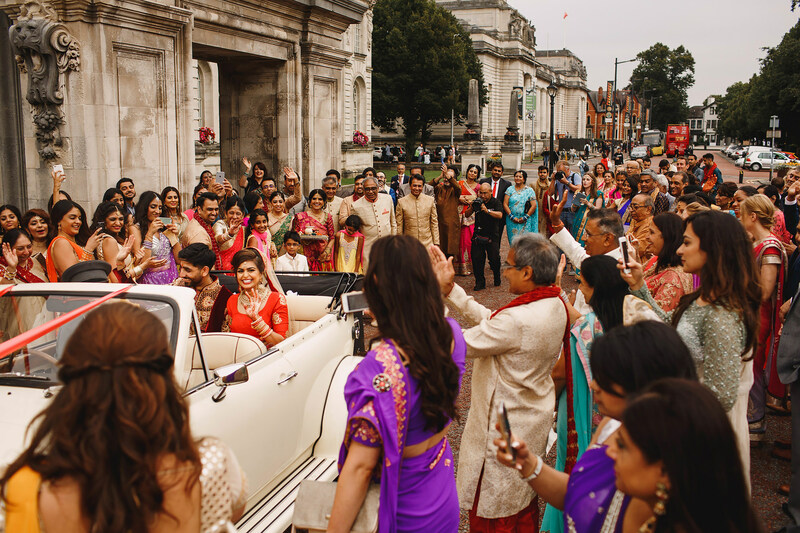 Two days in fact, of which this is the first… Cardiff is where Natasha is from and where her family still live, so she came home to the city she loves to get married. 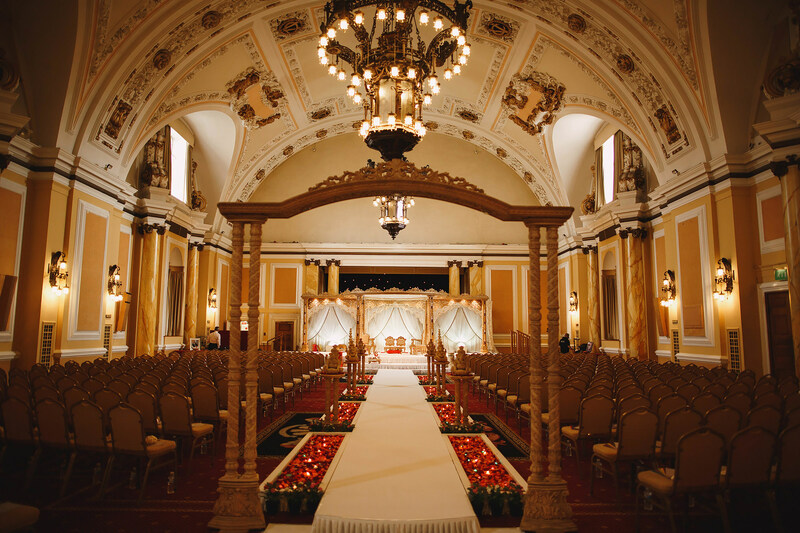 Cardiff is an historic city full of amazing venues to get married, so how do you possibly choose? 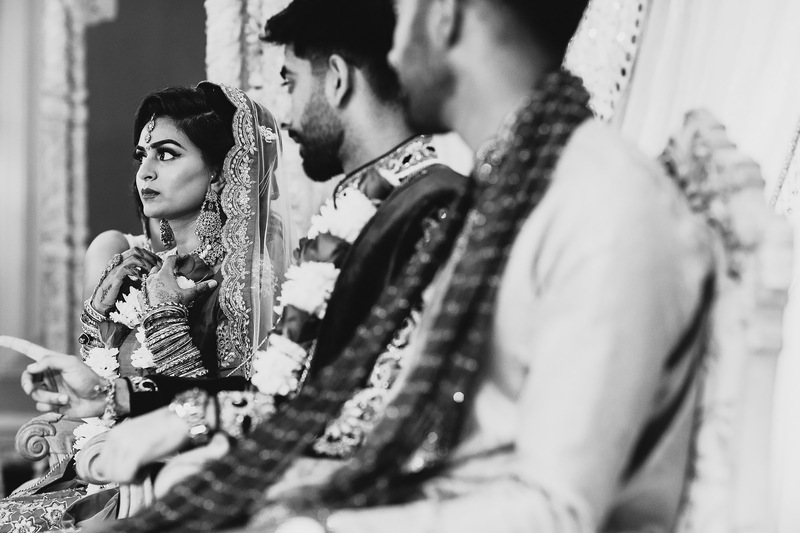 Well, Natasha and Sachin’s solution is you don’t choose, you use them all as you’ll see over this blog post and the day 2 blog!! 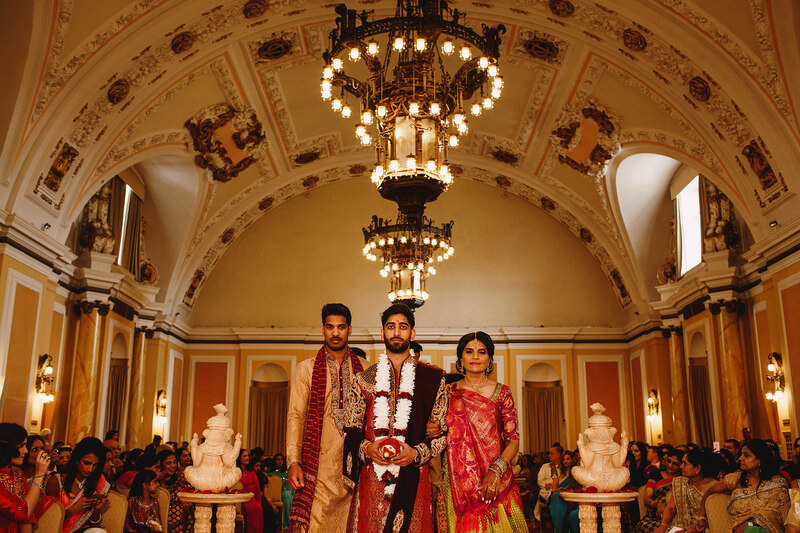 This is the first of two amazing Cardiff wedding days for this amazing, happiest of happy couples. 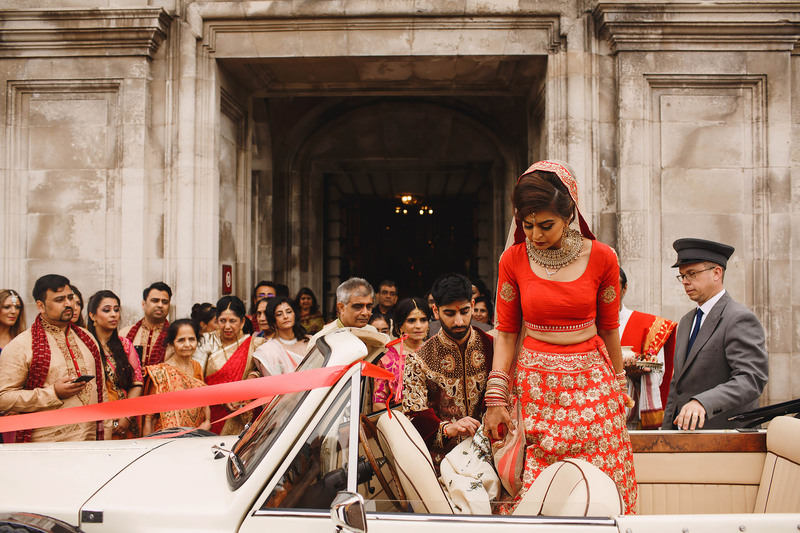 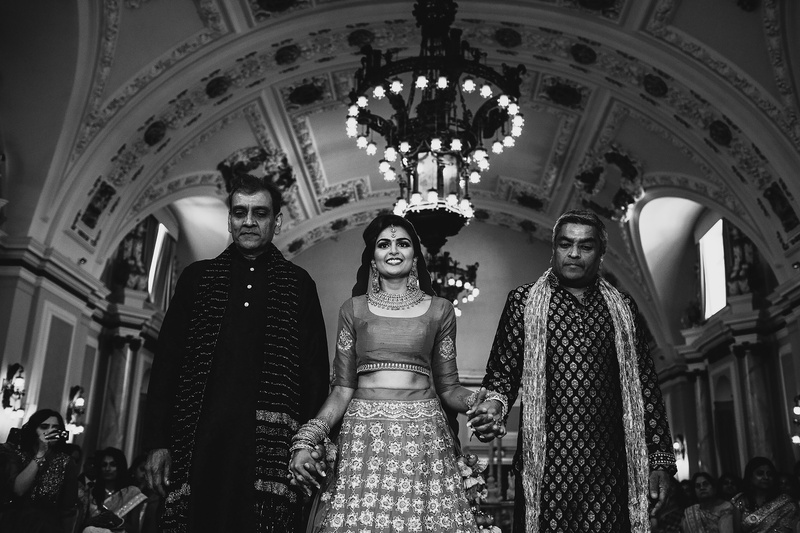 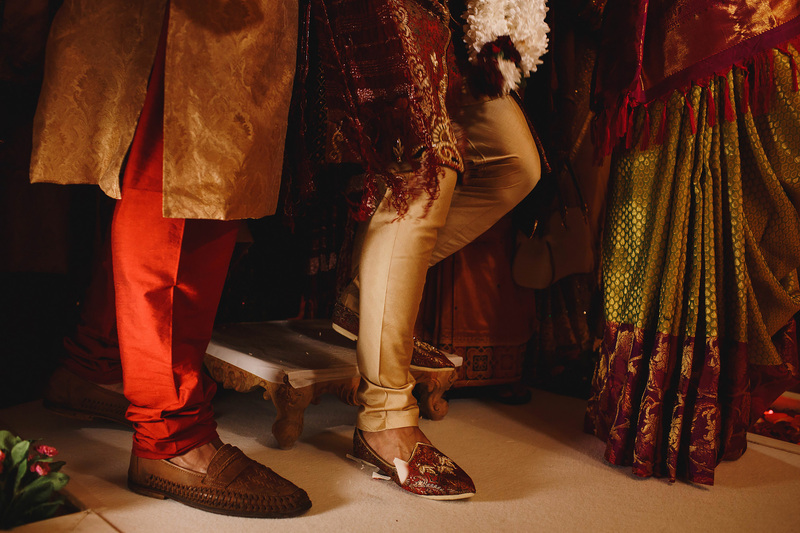 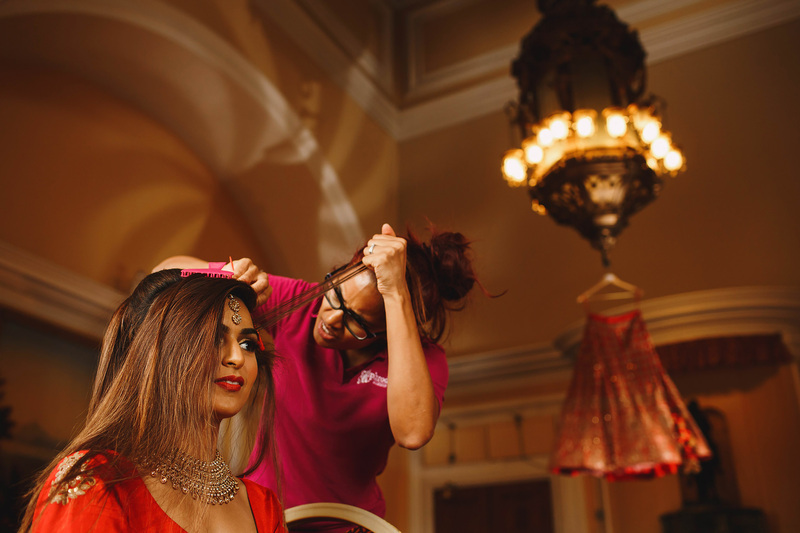 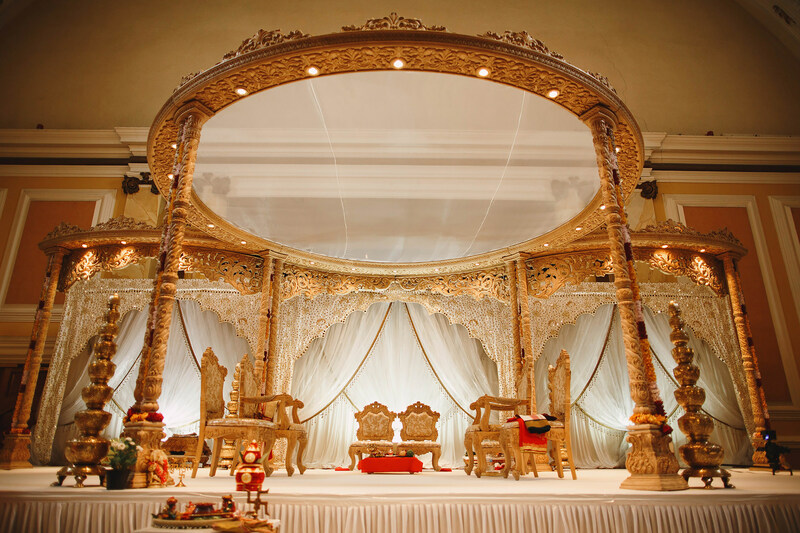 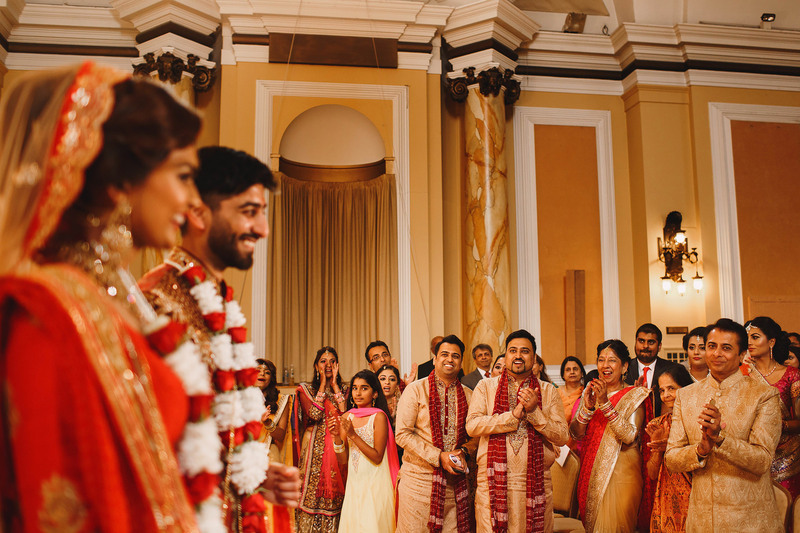 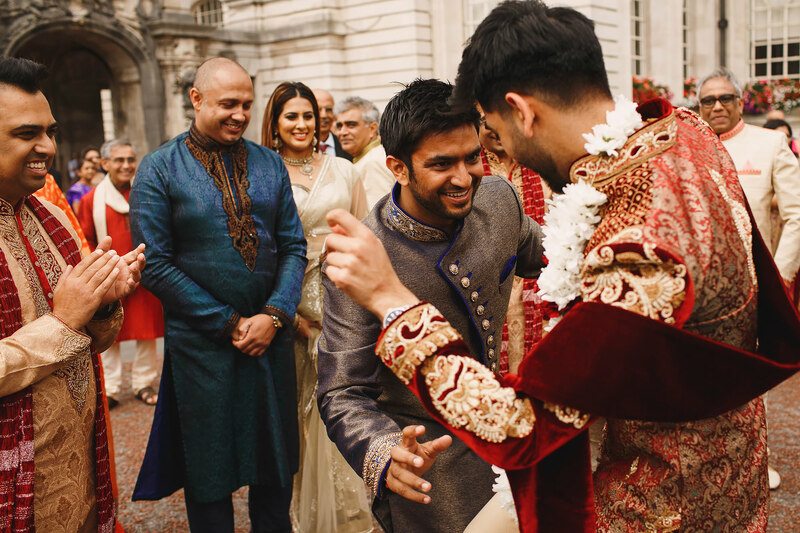 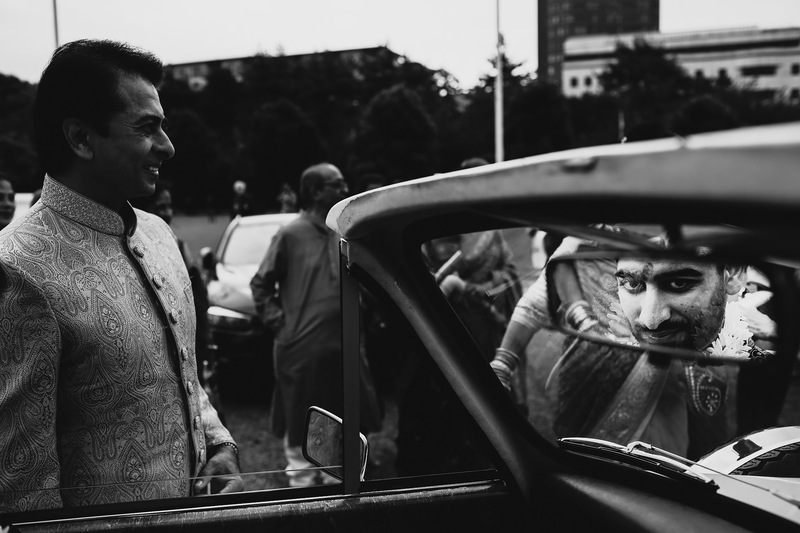 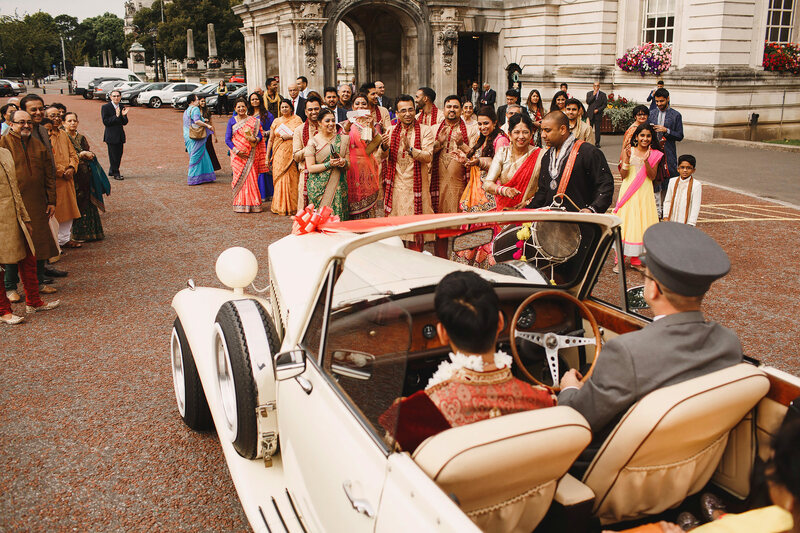 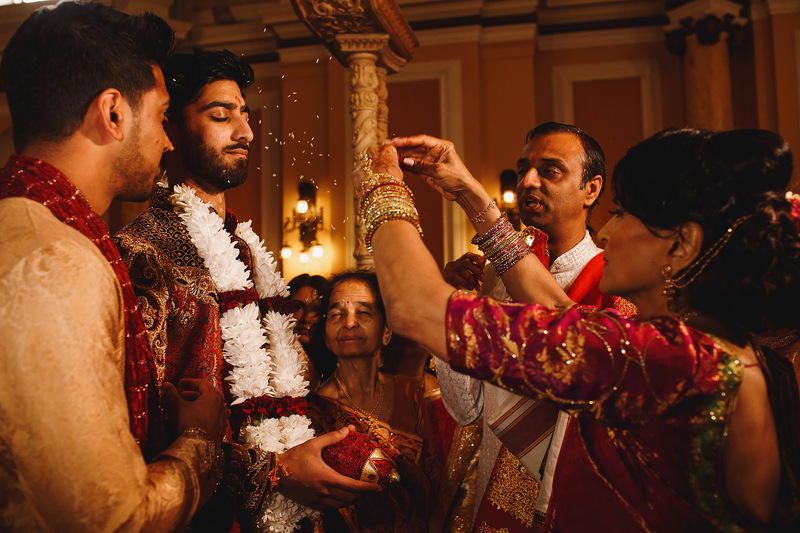 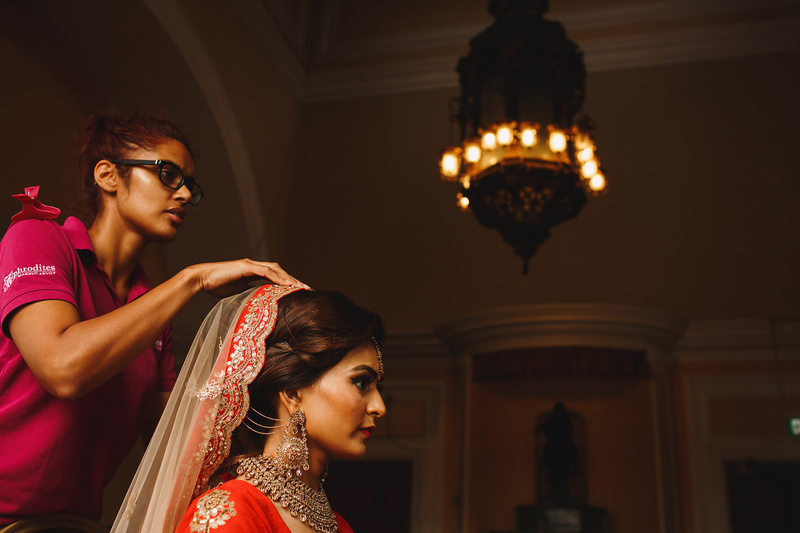 This is their Indian wedding and it took place at Cardiff City Hall. 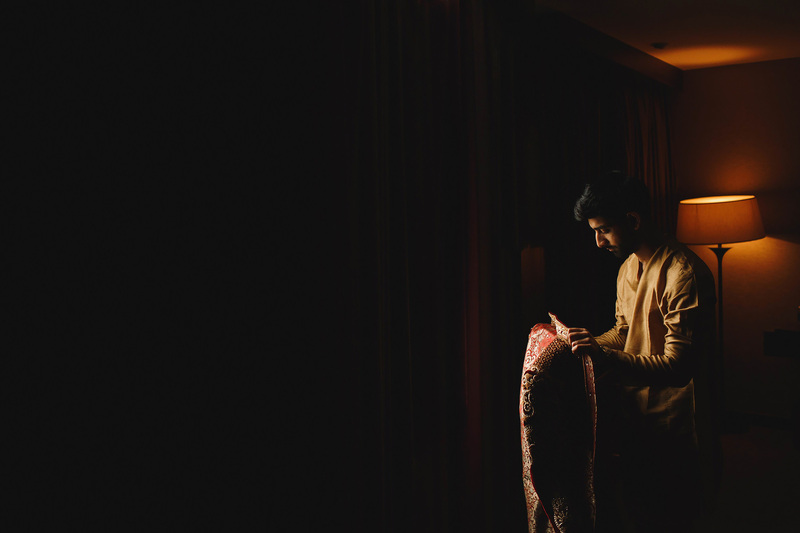 Sachin got ready at the Hilton opposite and I spent a bit of time observing the endless banter between him and his groomsmen before heading over to City Hall where Natasha was getting ready, in the very capable hands of Mandy Aphrodites MUA and surrounded by her close family and bridesmaids. 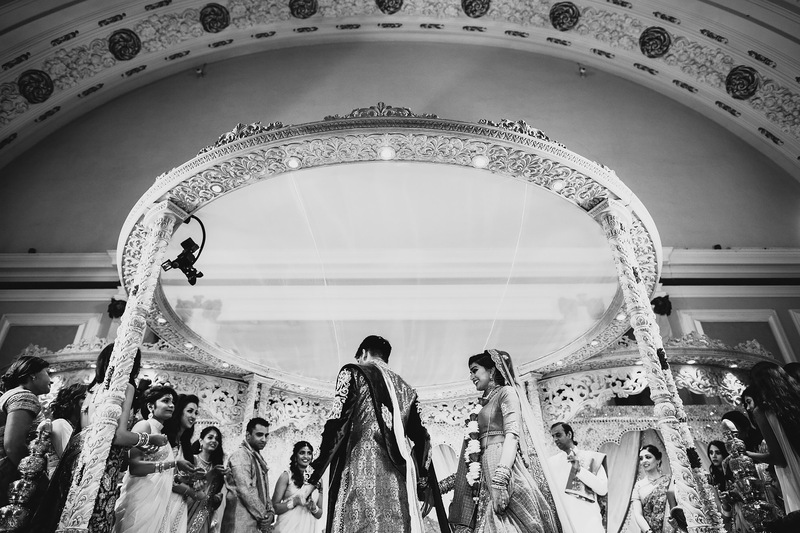 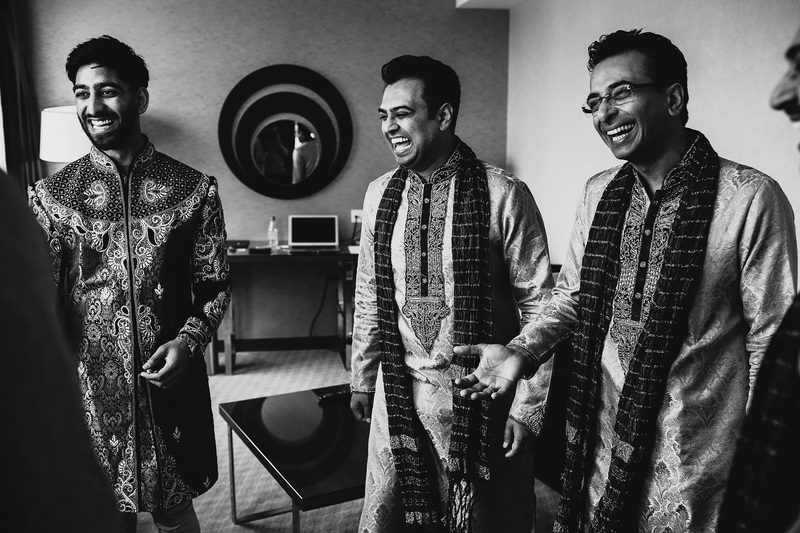 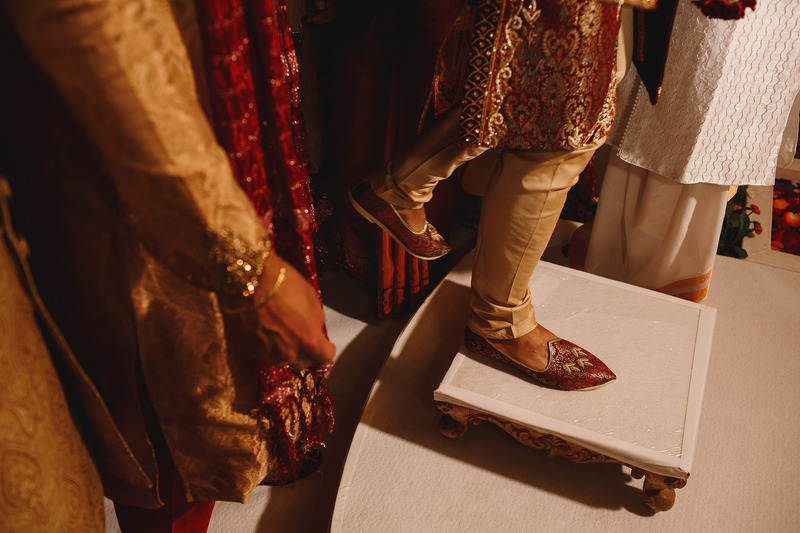 The atmosphere was so good and it only got better when Sachin arrived for the baraat procession and was greeted by the rest of his side of the family and led to meet Natasha’s mum at the top of the aisle before being escorted to the Mandap for the ceremony all styled by the brilliant Excellency Event Services. 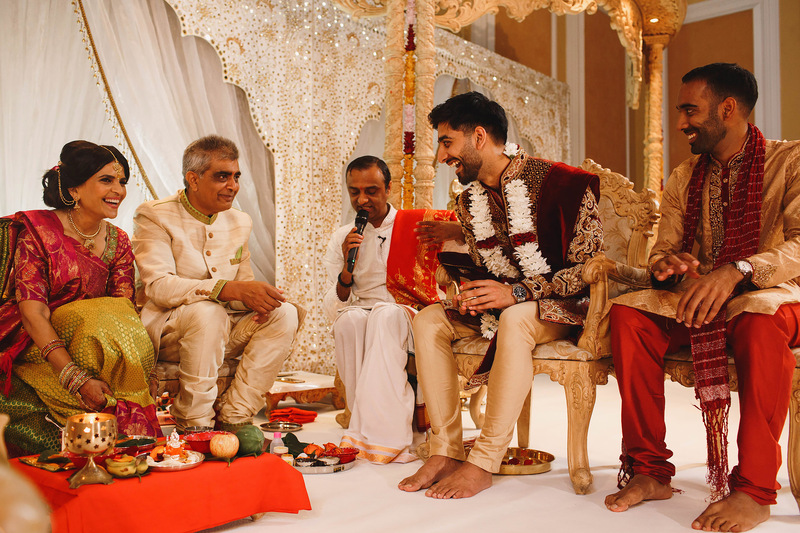 These are serious moments of ceremony but enjoyed so immensely by everyone involved. 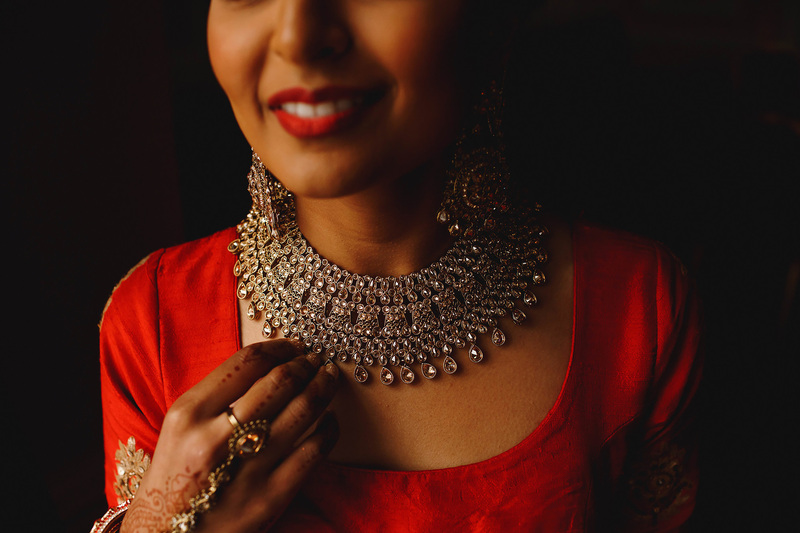 A total joy for me to capture. 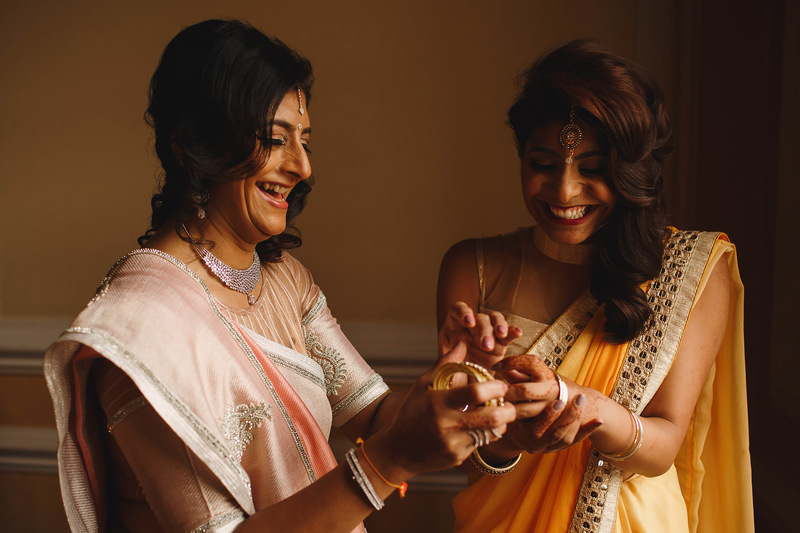 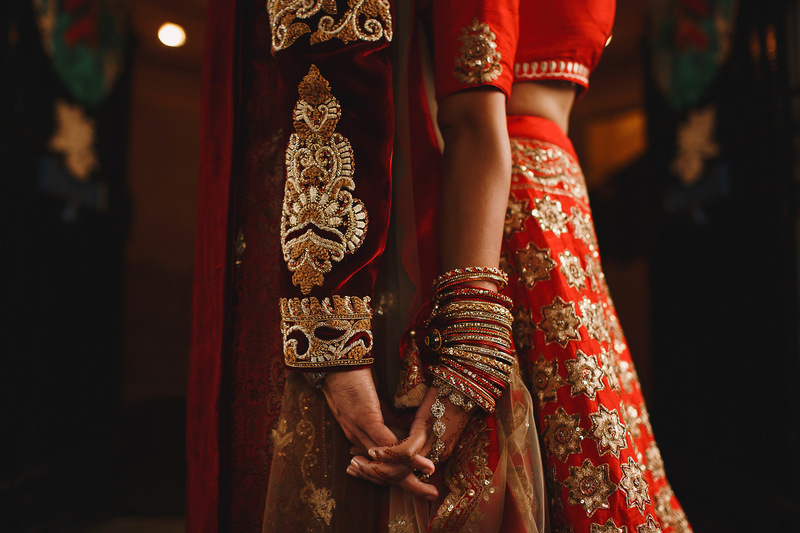 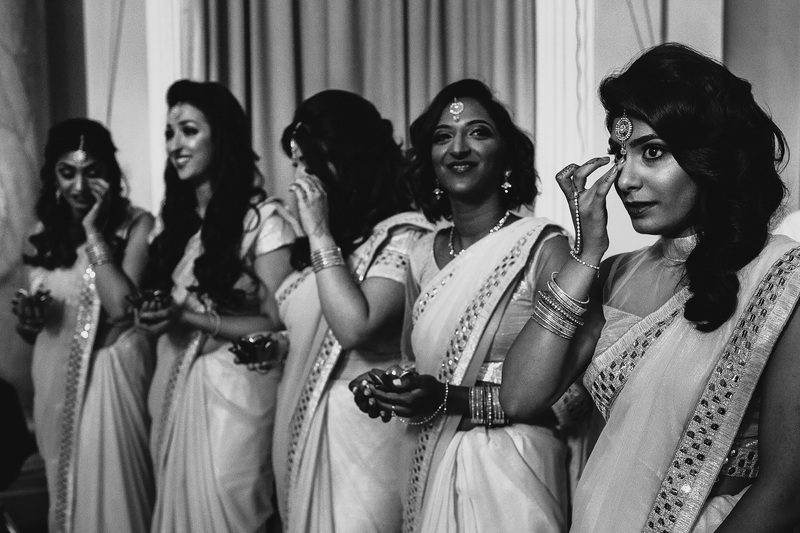 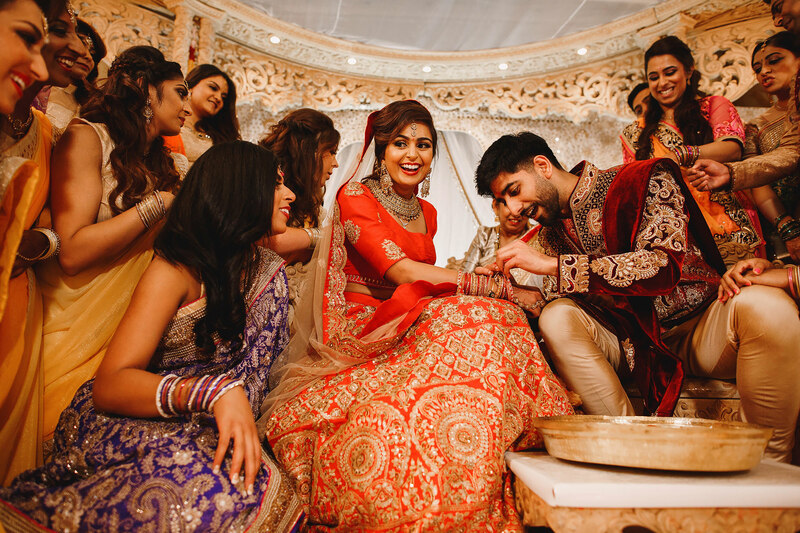 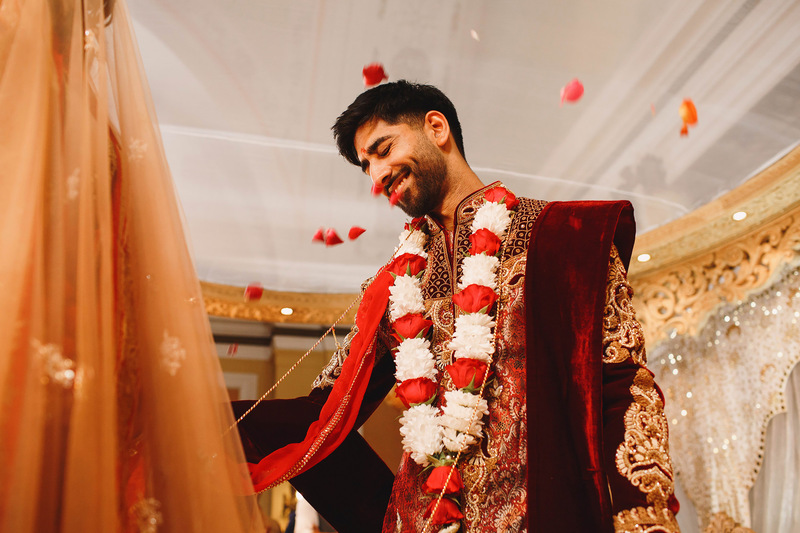 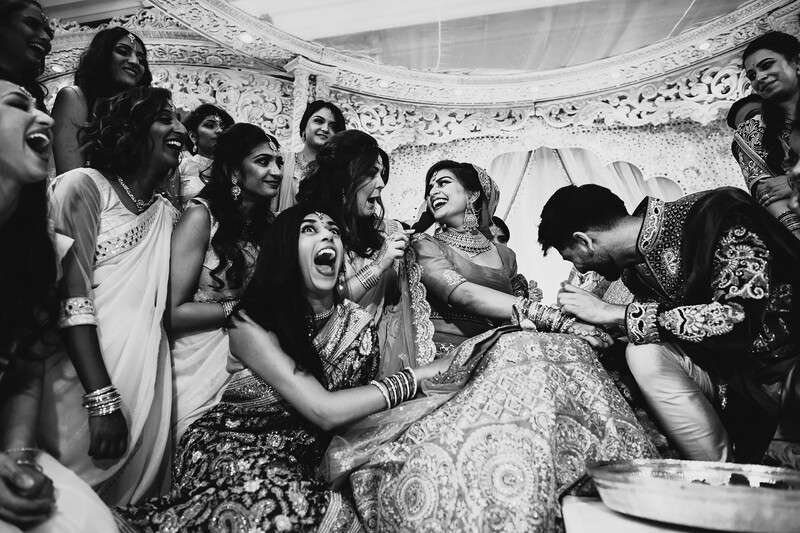 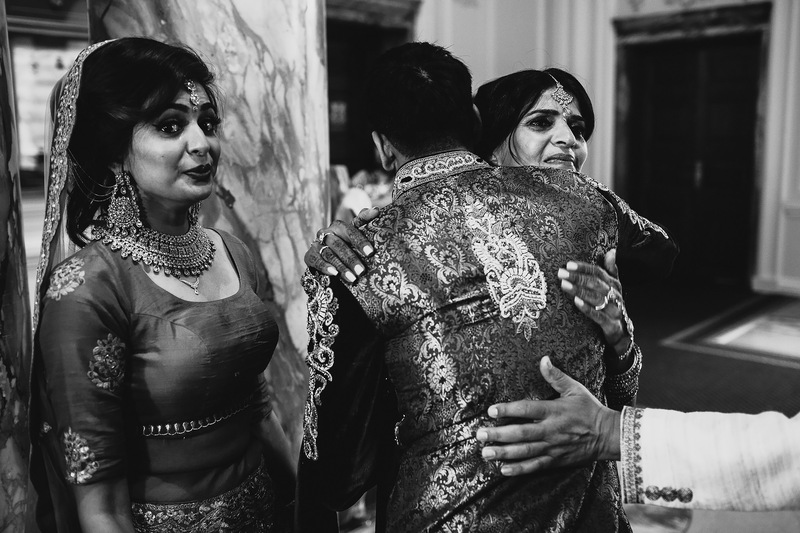 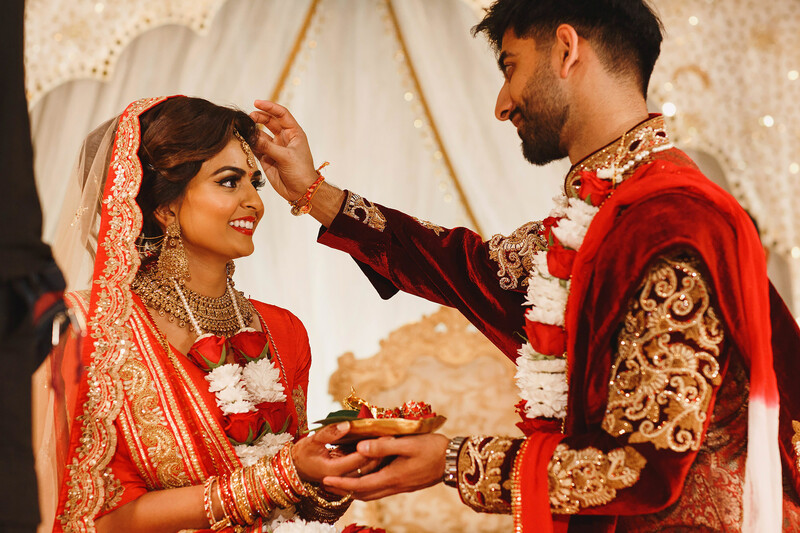 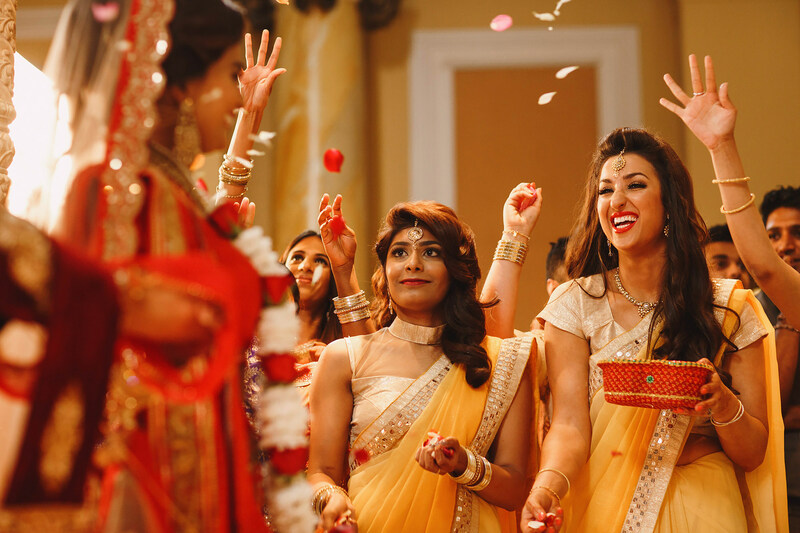 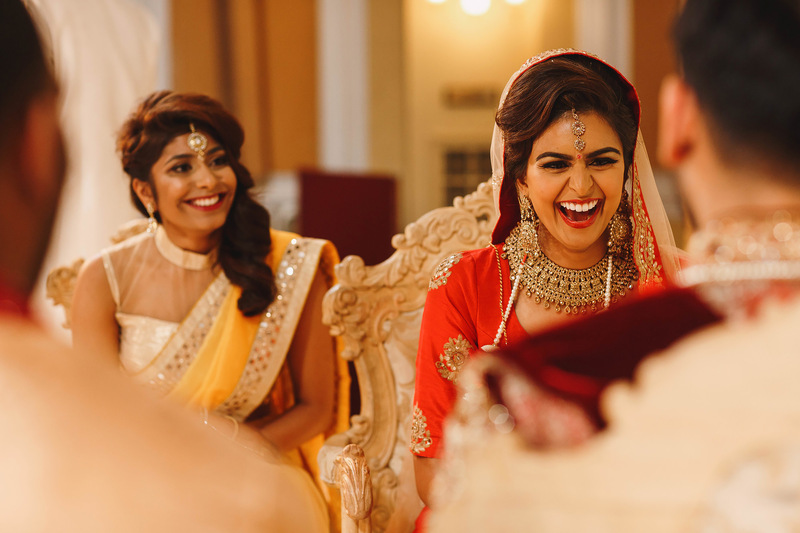 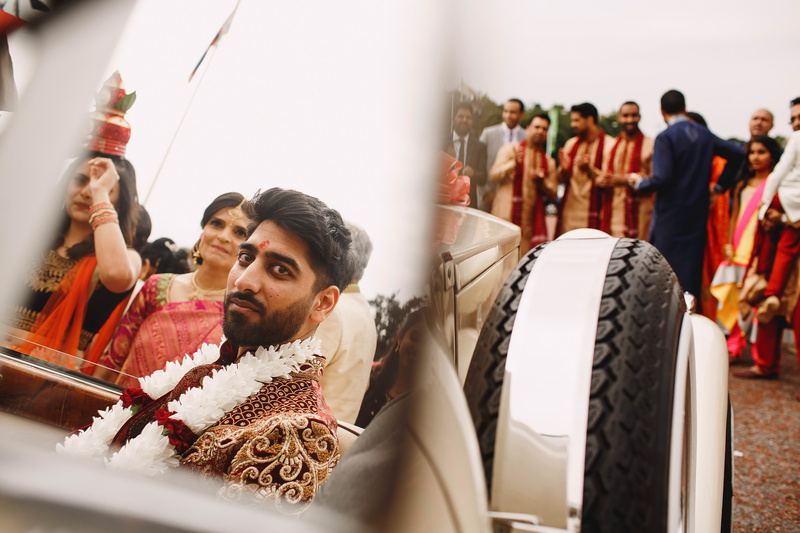 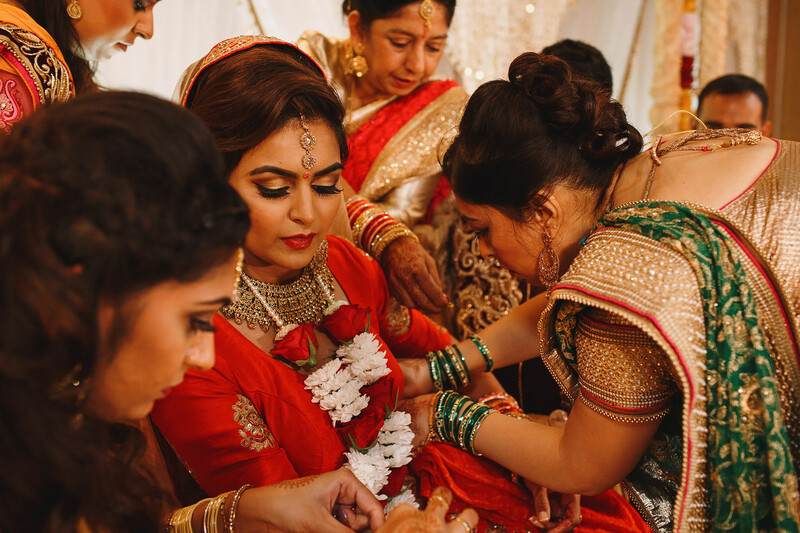 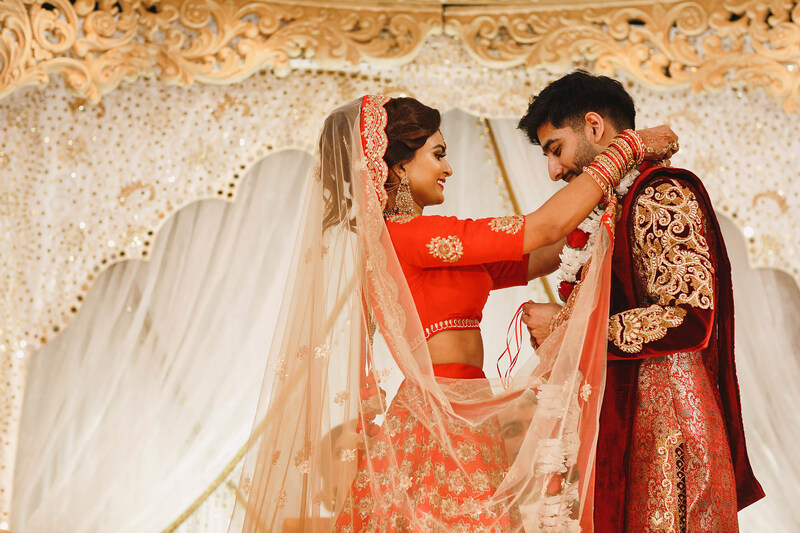 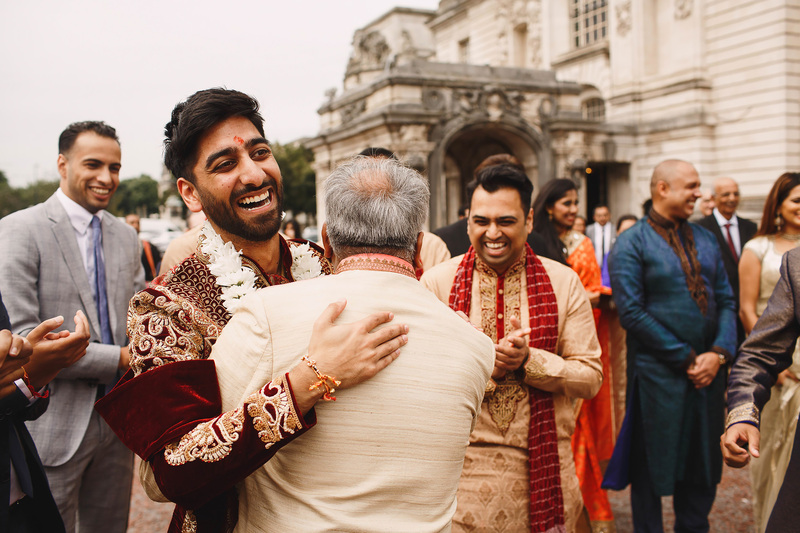 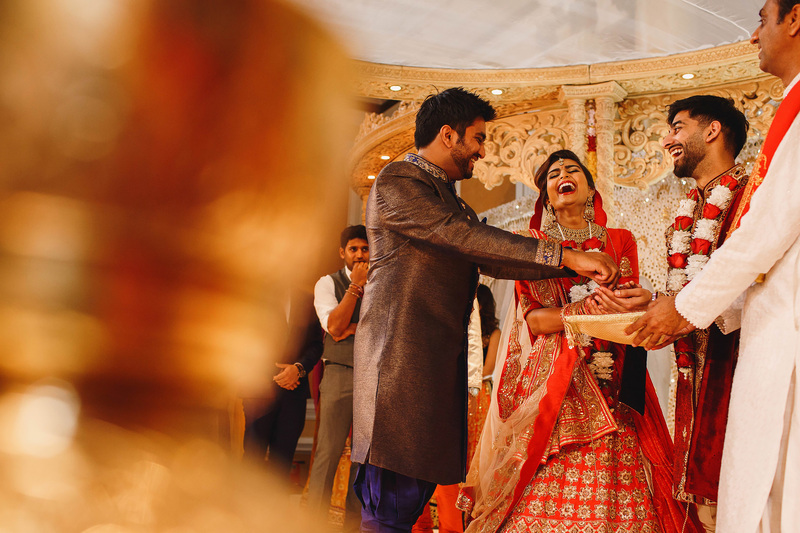 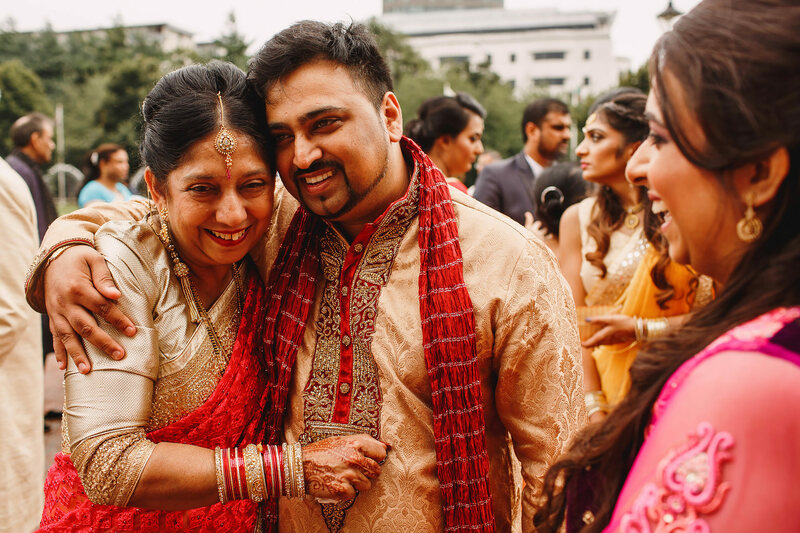 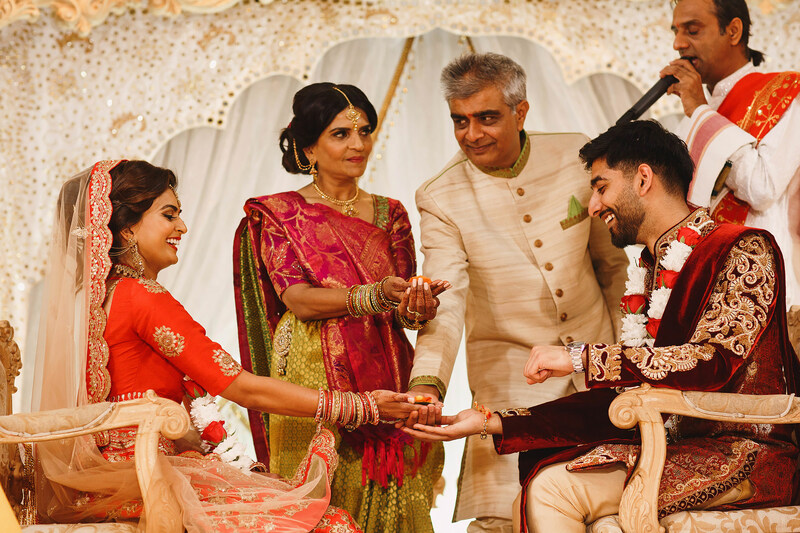 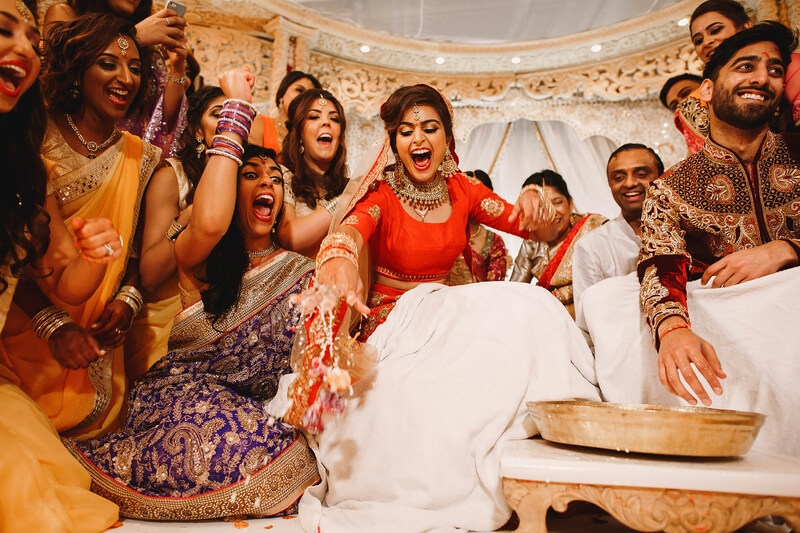 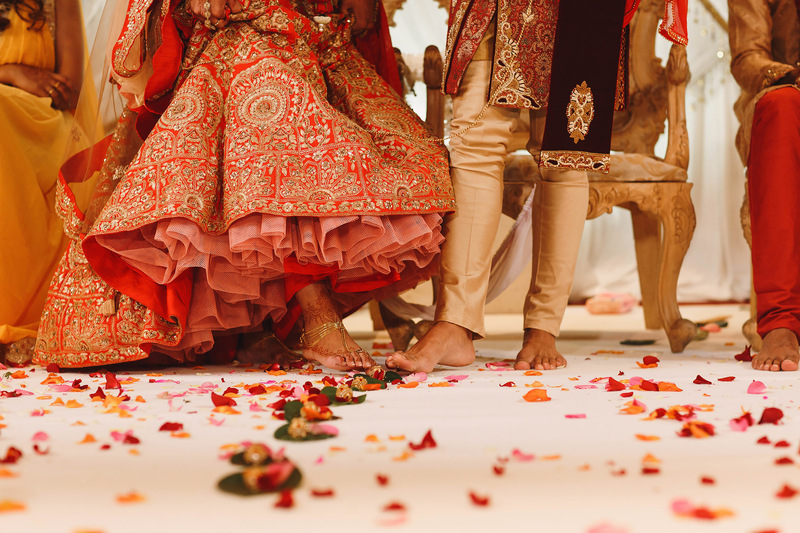 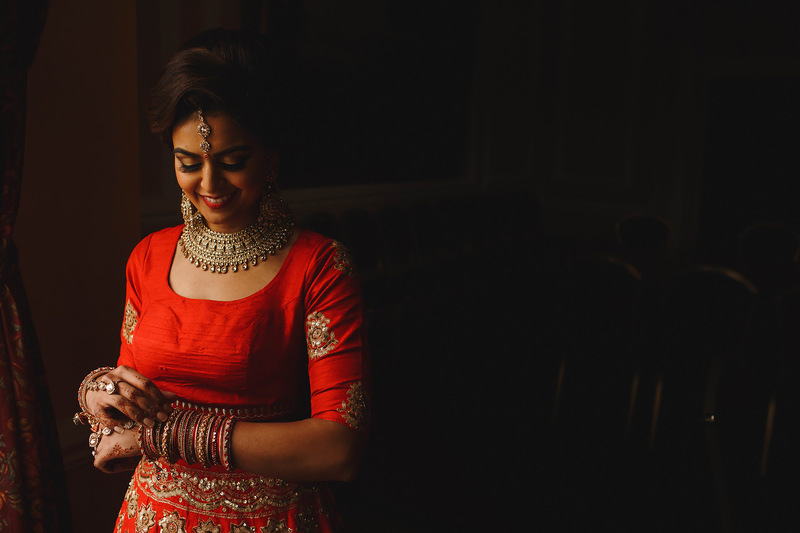 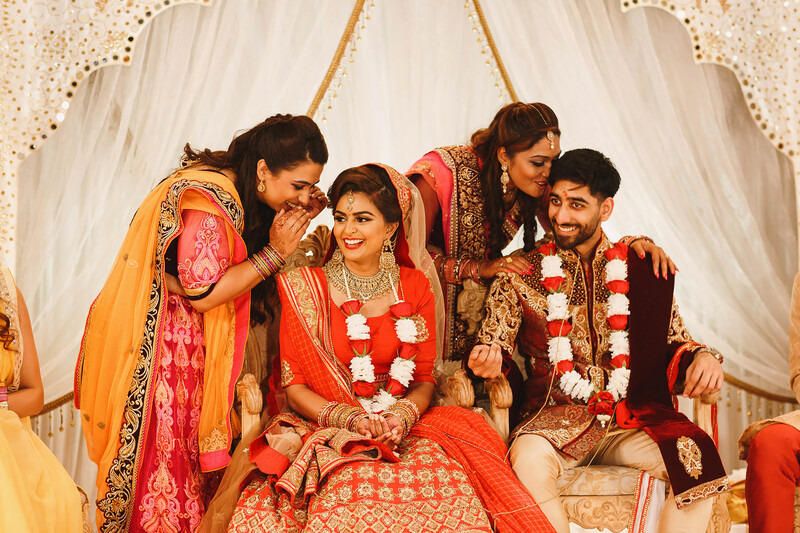 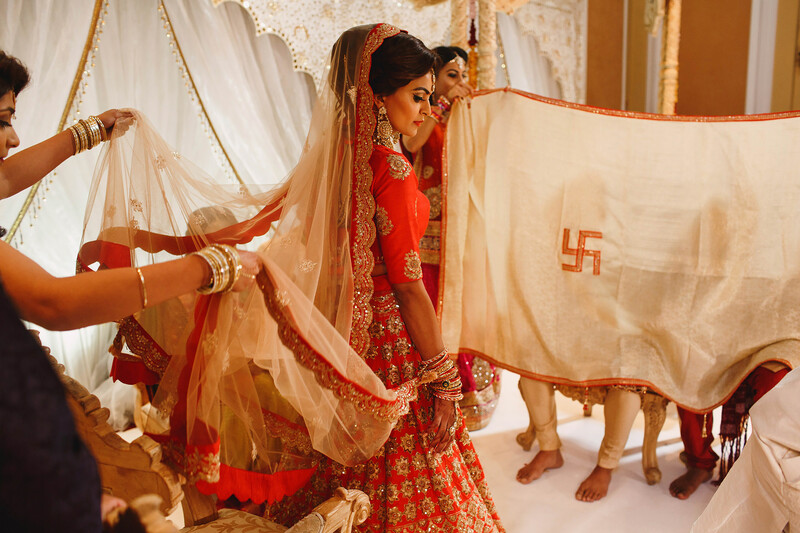 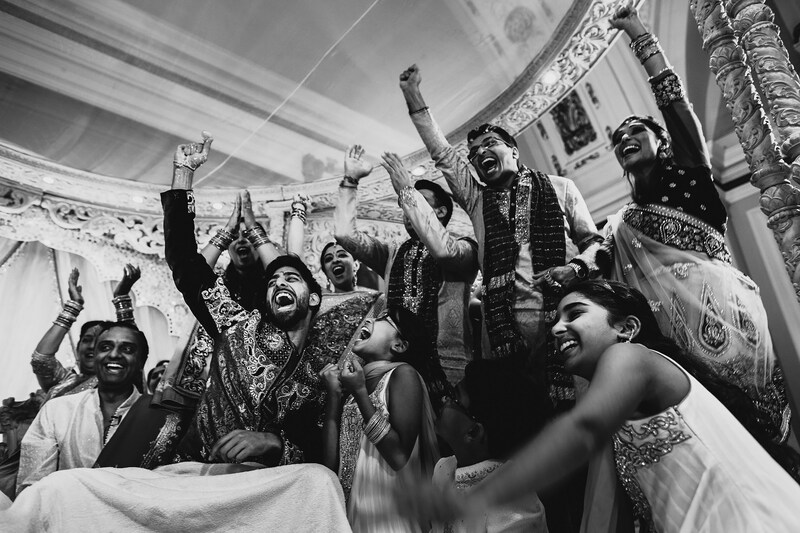 When Natasha arrived to the ceremony, her family and bridesmaids looked so immensely proud of her, and once she took her seat on the Mandap for the ceremony there was even more smiles and laughter – one of the happiest Indian wedding ceremonies I’ve witnessed. 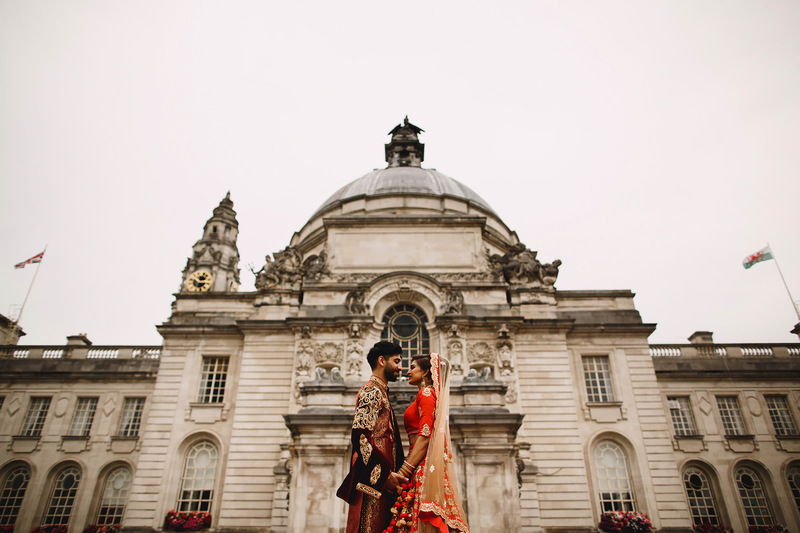 After the ceremony we headed outside Cardiff City Hall for a few portraits before heading back in for the post-ceremony games. 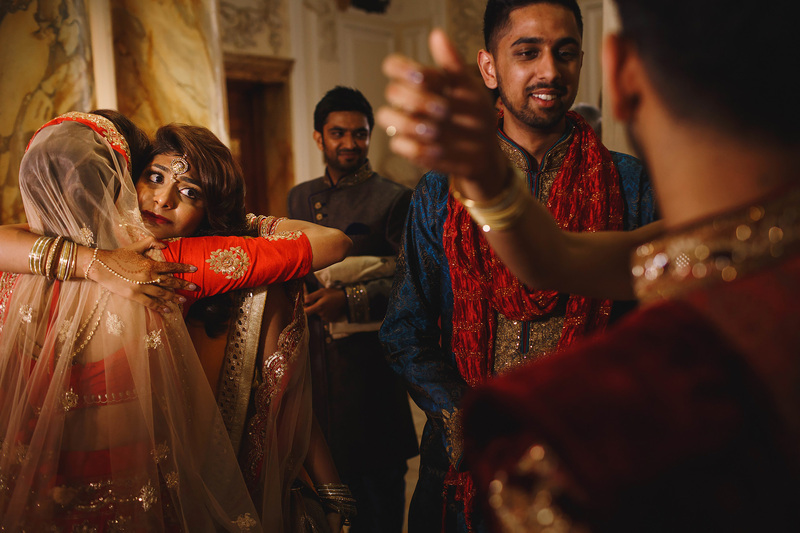 I don’t like to take sides but Natasha won hands down!! 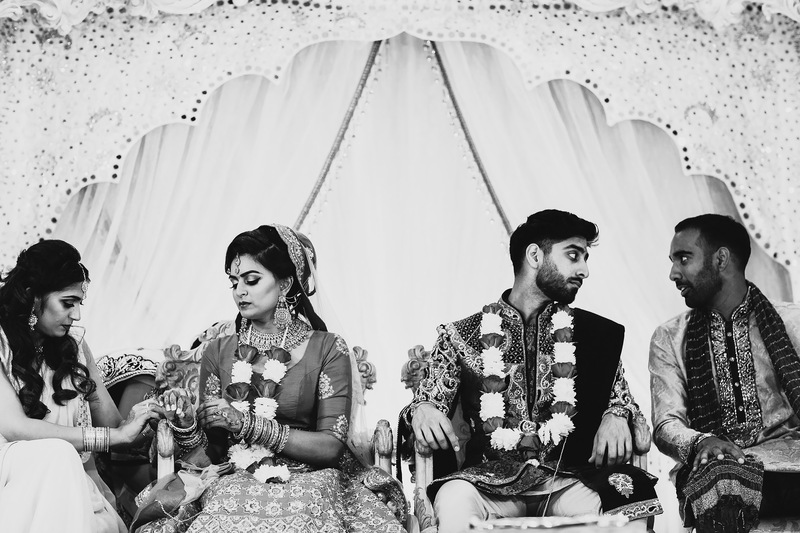 < Hollie + Joe. 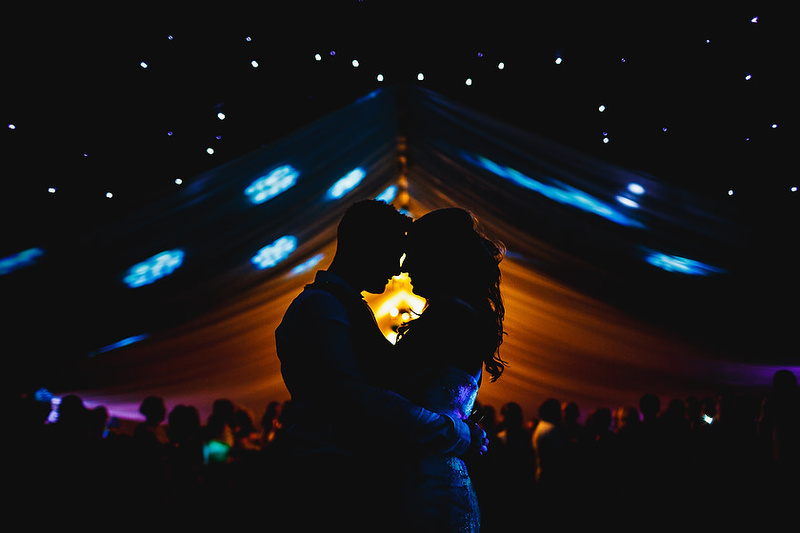 Gaynes Park, Essex. 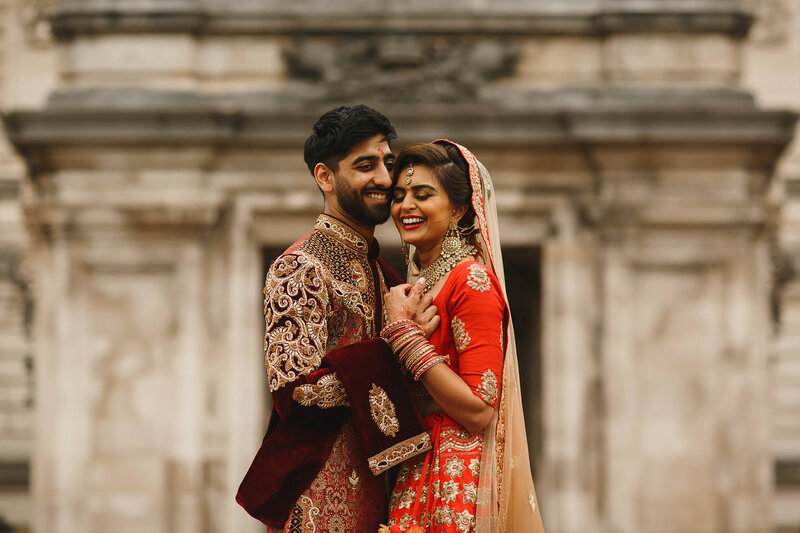 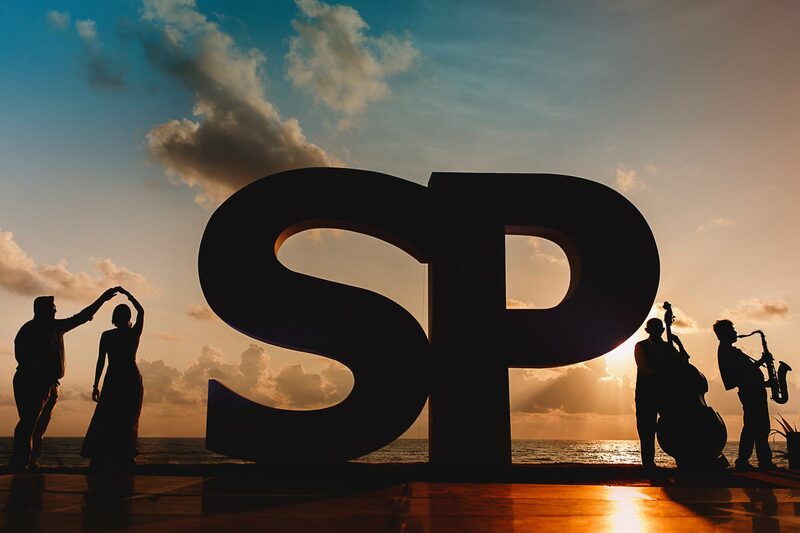 Congratulations on the gorgeous pictures!